cryptomator is open source software that allow you to encrypt files. It is useful to store files in public cloud like dropbox, google drive securely. On Download page, you will be asked to pay, this is more like donation, you can select $0 and pay nothing if you don’t want to. 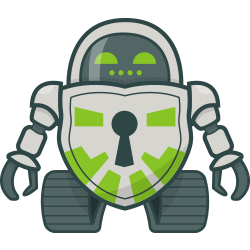 cryptomator use file based encryption, not volume encryption like truecrypt. It is more like encfs with nice UI.